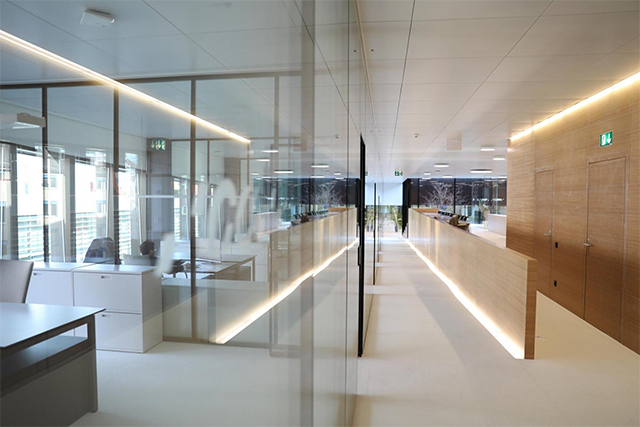 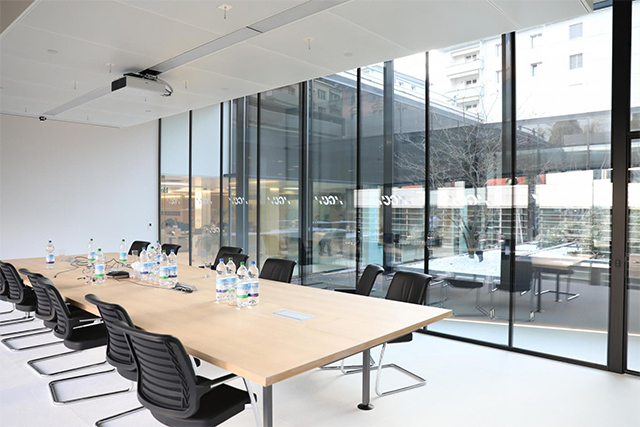 GC International AG opened and moved to a new office in February 2019 in Lucerne, Switzerland. 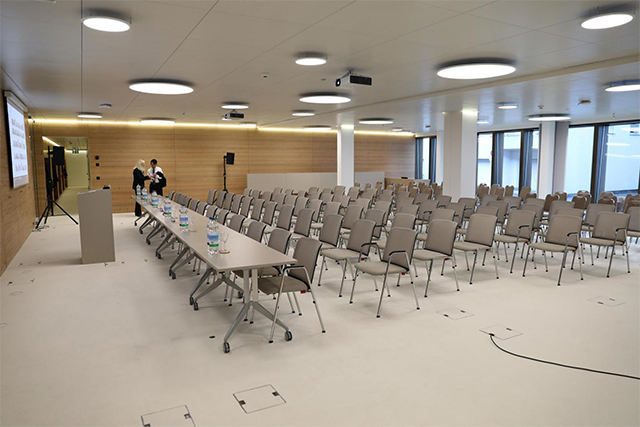 The new office has a spacious office floor and a training room. 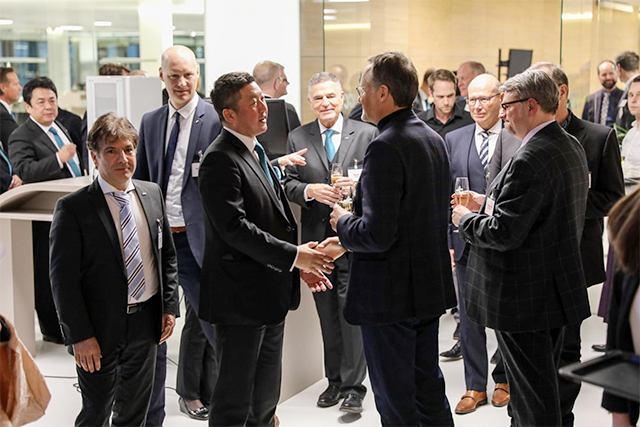 On March 8, GC held an opening party to reveal the new office, inviting 150 important guests. 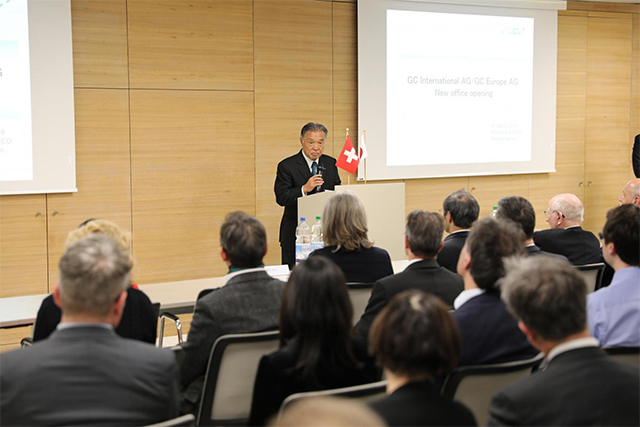 The party was a lot of success thanks to the warm congratulatory speeches by guests of honor.